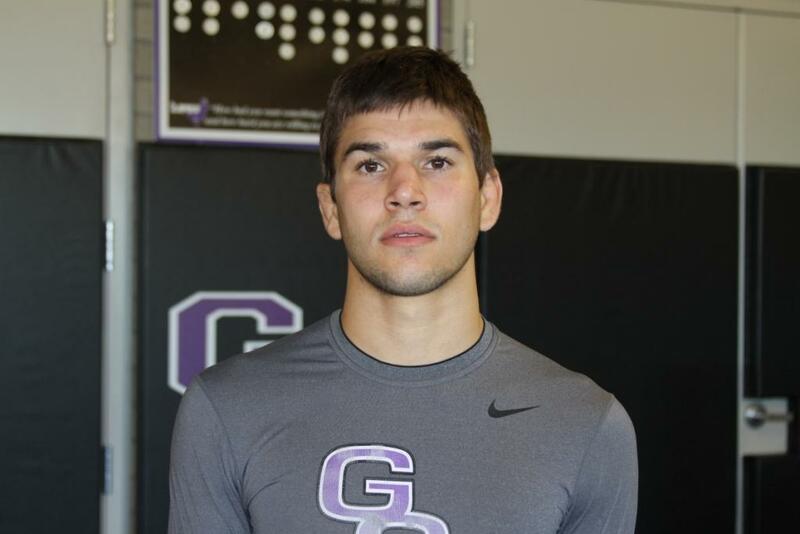 GCU wrestler Todd Wilcox has a record of 10-2 this season, and he says the 2 matters more to him than the 10. One of the losses came to Tyler Graff of the University of Wisconsin, ranked No. 3 at 133 pounds in NCAA Division I. The other came to the University of Oklahoma’s Jordan Keller, also a Division I opponent. But don’t go feeling sorry for Wilcox, a senior from Sacramento, Calif., who was one of four NCAA Division II national qualifiers last season for GCU. He also owns two victories this season over Arizona State University’s David Prado. Wilcox came here focused on winning a national championship, and he says he loves being pushed. If he’s not on the practice mat or in the weight room, he’s studying film. It’s all about mastering his technique. “I always go over film (of my matches) because I like to make sure I’m progressing,” says Wilcox, who will take on some of the best in Division II on Saturday in the Grand Canyon Duals in Antelope Gym. As it was, he still went 38-5, qualifying for nationals along with Victor Carazo (165 pounds) and Ryan Becerra (174). Those three are the anchors of the Antelope team that will host Division II powers St. Cloud State University (ranked No. 2), Newberry College (No. 4) and the University of Nebraska at Kearney (No. 8) in the Duals. GCU, in only its fourth season of wrestling competition, is ranked a best-ever 11th. Individually, Wilcox is ranked second, Carazo third and Becerra fifth in their respective weight classes. Last season, the goal was simply to get GCU on the map, according to Wilcox, who transferred into Coach R.C. LaHaye’s program from Sierra College in California. “It was a relatively new program, with a lot of firsts to be done,” he says. “That was attractive to me. I could help build a powerhouse and give us a name.